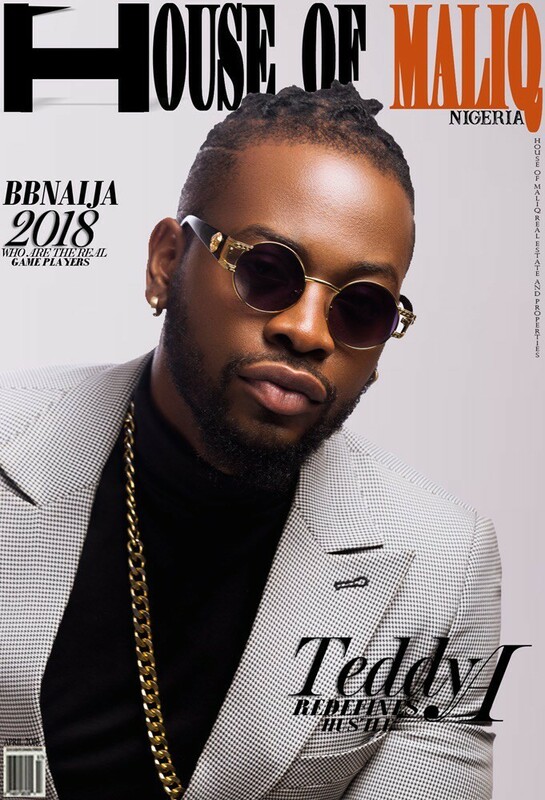 Things are really turning up for Former Big Brother Naija housemates, Teddy A and BamBam as they continue to soar higher. It began with the duo receiving a superstar homecoming after which they went from one media house to another and days after, were treated to a lavish eviction party in Lagos, with a surprise performance by 2face Idibia who came with his wife. He sang and hailed them and also gave the word of advice on how to handle the spotlight. After that beautiful experience, TeddyA launched his own record label while Bambam got her first endorsement deal since leaving the BBNaija house few weeks ago. 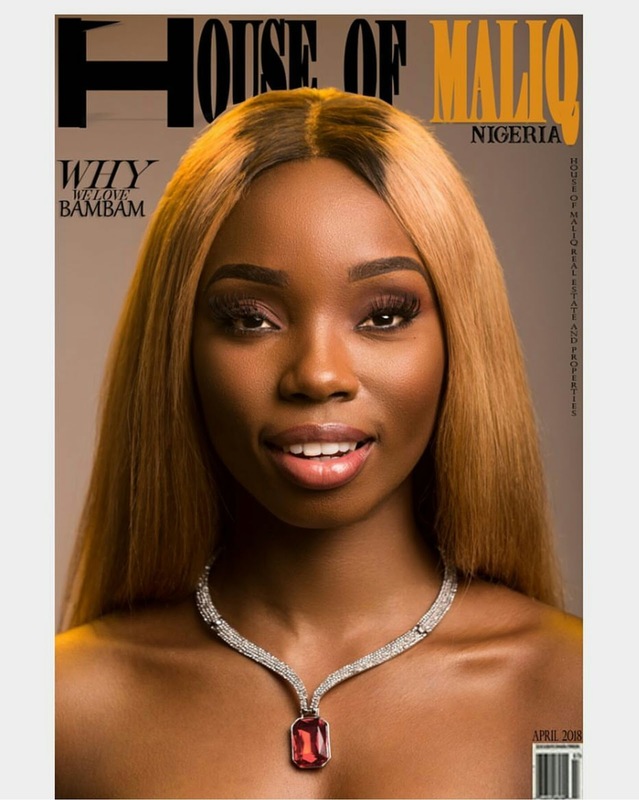 As if that wasn't enough, the BamTedddy couple have now graced the covers of the April issue of the prestigious online fashion magazine, HOUSE OF MALIQ.